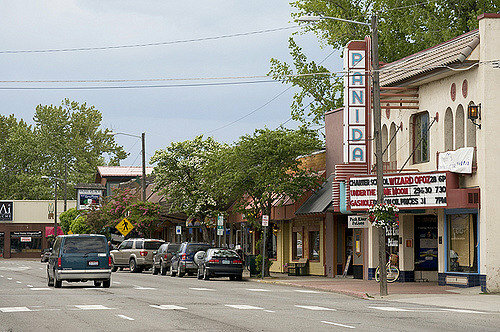 Sandpiont has a population of around 8,400 people and is located one hour north of Coeur d'Alene in the Idaho panhandle. Sandpoint sits on the northwestern shore of Lake Pend Oreille, off Highway 95. 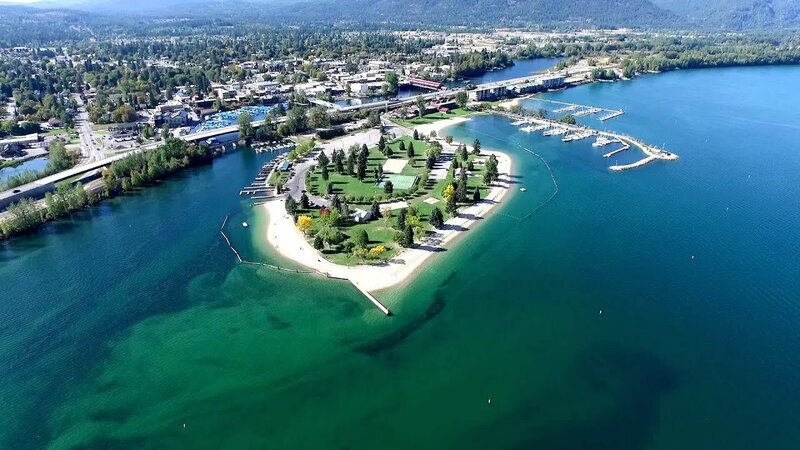 Sandpoint was named America's "Most Beautiful Small Town" by USA Today and Rand McNally. In terms of real estate, you can find it all from upscale lakefront estates to gorgeous single-family homes to land and lots for sale. Sandpoint is a vacation haven thanks to the nearby lake, mountains and ski resorts. Explore homes for sale in Sandpoint and you'll come to find just how lovely this small resort town is. There are plenty of shopping amenities including the downtown area, where you will find all kinds of boutiques and neat shops along First Avenue. The nearest major airport is Spokane International Airport. For health care, Bonner General Hospital is the main hospital for the area. 256 Properties Found. Page 1 of 43. 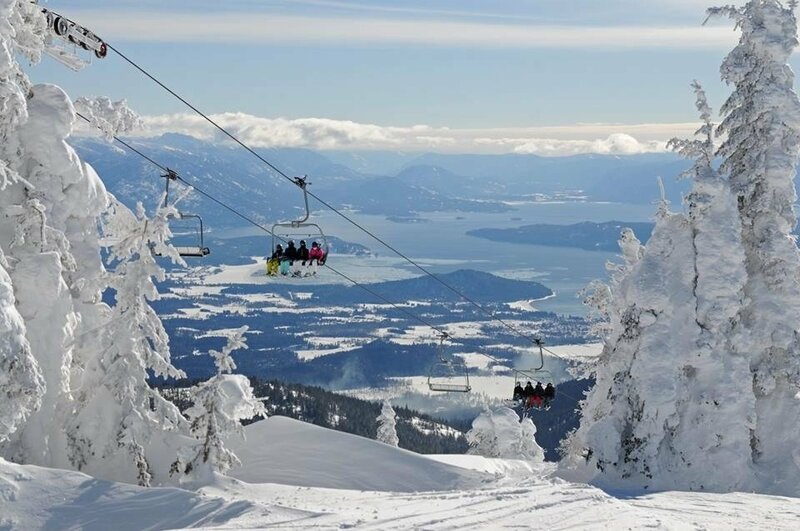 You'll find that Sandpoint has quite a few options for recreational activities. There are many places to hike, mountain bike, camp or go fishing and hunting. Below is a list of all of the local recreation opportunities you have at your fingertips. Pick your spot and go have some fun! Within one hour of Sandpoint, you'll find numerous lakes and rivers. On all of them, there are opportunities for fishing, swimming, floating, etc. 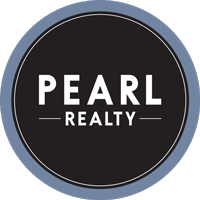 If you're interested in waterfront living, you can find all local Waterfront Listings using the link provided or select one of the links below. 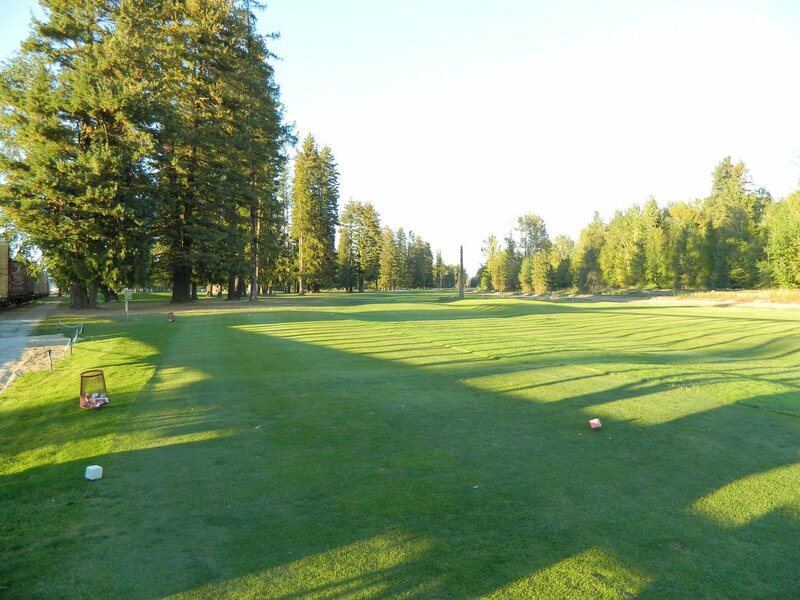 Golfers are in for a real treat at the Coeur d'Alene Resort, which is world-renown for being home to the only moveable floating green on the 14th green. But it's not just the 14th that draws golfers - it's a great golf course that plays to 6,800 yards from the tips. Below you'll find a list of our local golf courses throughout the area. All of the options are linked to send you directly to that golf course website. Looking for more? Give us a call! Many of our Agents are golfers and love any opportunity to talk more about our area golfing options. Sandpoint has nearly 30 area parks! For a full list of Sandpoint Parks, visit the City of Sandpoint Parks page. Sandpoint has a great downtown area. The Cedar Street Bridge Public Market is a fun shopping center to visit, and there are a wide variety of shopping areas across N First Avenue, including the Understory Coffee, Mickduff's Brewing Company, The Hound, Beet and Basil and the historic Panida Theatre, which opened back in 1927. Throughout downtown, you'll find a wide variety of dining options, coffee shops and breweries. There are many reasons to visit, but if you're looking for more, you can browse through the long list of area events at The Festival At Sandpoint. Visiting Sandpoint in August? The Festival At Sandpoint is in August and is a great time to experience the area! This festival, which lasts a full weekend, has a wide variety of food, music and fun. Have questions? Our Team has lived in the area for quite some time, most of them Coeur d'Alene High School Alumni. We'd love to discuss the fun opportunities across town. Schools are governed by the Lake Pend Oreille School District 84, which oversees the following Elementary, Middle and High Schools. Farmin-Stidwell Elementary School, Hope Elementary School, Kootenai Elementary School, Northside Elementary School, Sagle Elementary School, Southside Elementary School, and Washington Elementary School. Clark Fork Senior High School and Sandpoint High School. North Idaho College at Sandpoint and The University of Idaho Satellite Campus.